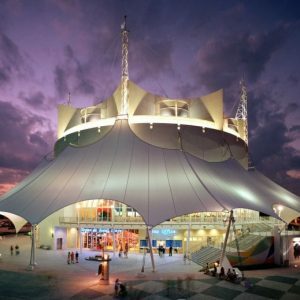 Way back when Disney Springs was called Downtown Disney, Cirque du Soleil built a custom theater there for what was at the time only their third resident show - La Nouba. La Nouba wowed guests for 19 years but it had its final performance on December 31, 2017 leaving Disney Springs with a large hole in terms of available entertainment. But, now that it is gone, what is going to replace La Nouba in Disney Springs? 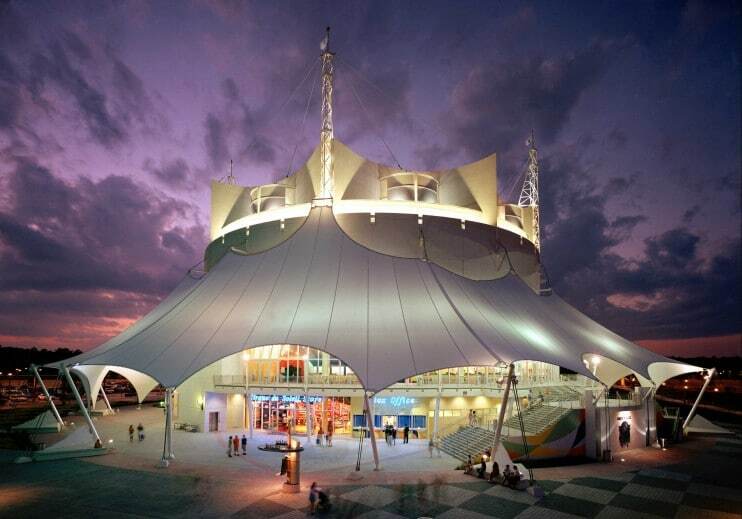 Good news for all you Cirque du Soleil fans! Soon(ish) you'll have an entirely new Cirque du Soleil show to see - only this time, unlike its predecessor, it will be Disney-themed! When Disney broke the news back in December of 2017 about the replacement they mentioned that the new show would "pay homage to Disney’s rich history of animation, with a vivid story told in a way that only Cirque du Soleil can deliver." Don't get us wrong, we loved La Nouba but it was created back before Cirque did "themed" shows like Michael Jackson ONE or The Beatles LOVE. The thought of seeing amazing Cirque du Soleil performances themed around Disney sounds magical. Unfortunately, as of right now we don't have any news on an opening date. Some permits have been filed that hint that the opening will be sometime in 2020 but as of right now, that's all we got.